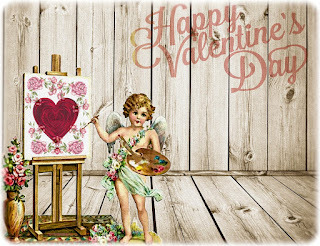 -- There are many theories about how Valentine’s Day began and how February 14 became the date that it’s celebrated, but in the 15th century, France started celebrating romantic love on that day every year. 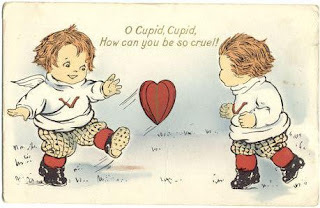 -- Cupid was known as a handsome young man in Roman mythology and in Greek mythology, where he was named Eros. Painters began portraying him as a cherub like figure later on in history. 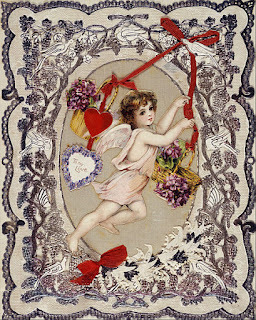 That image became widespread during the Victorian Era. 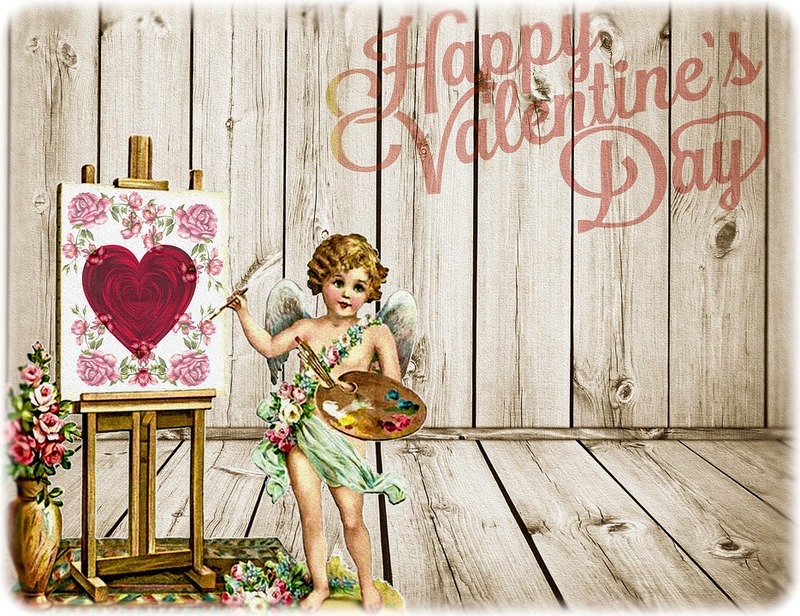 -- It’s believed that the first printed Valentine’s Day card was published on January 12, 1797 by John Fairburn of 146, Minories, London and sent by Catherine Mossday to Mr Brown of Dover Place, Kent Road, London. -- The printing press enabled Valentine’s Day greeting cards to grow in popularity during the Victorian Era. Many of those vintage card designs can be found online. 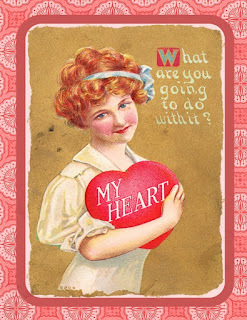 -- Chocolate became a Valentine’s Day tradition after Richard Cadbury from the Cadbury chocolate company created the first heart-shaped candy box for the holiday in 1861. Today, they’re collectors' items. I hope you enjoyed this glimpse into the past. 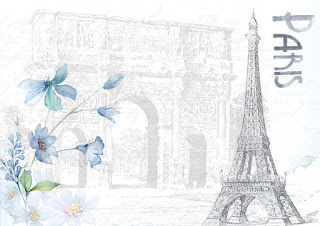 Be sure and sign up for our newsletter! Fun facts, Cindy. Thanks for sharing. I'm glad you enjoyed them. I love history and found the topic fascinating. 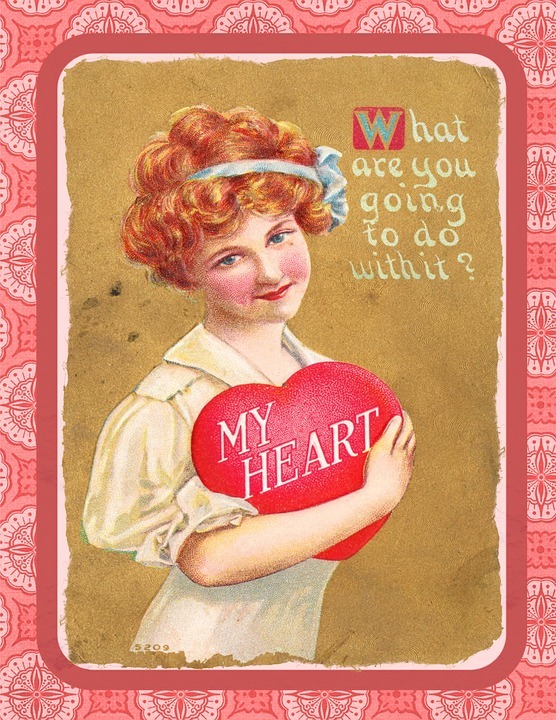 I especially like the vintage Valentine's Day cards online. Thanks! You definitely should write something with one of these facts. I would love to read that story.